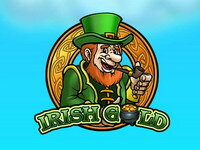 Irish Gold is a leprechaun themed virtual slot machine made by Play ‘n GO. 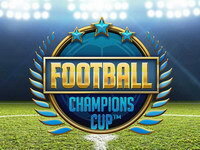 It is an online 3-reel slot that includes Irish legend symbols like pot of gold, four-leaf clover, rainbow and leprechaun. 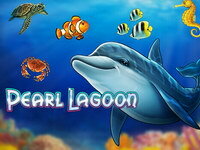 The pots of gold are wild and substitute for any other reel symbol on the payline except for the scatter symbol. One pot of gold pays 5x the prize for a winning combination. 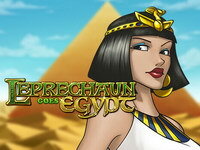 Two pots of gold pay 25x the prize for a winning combination, except when the payline shows 3 pots of gold. 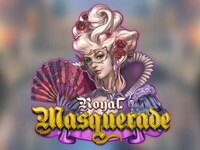 Irish Gold is a 3-reel slot machine with one payline. Only the highest win is paid. 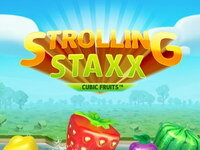 "Pot of Gold" is wild and substitute for any other reel symbol to help comprise winning combinations. 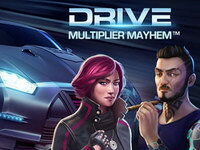 Click SPIN to start the game. When the reels stop, the symbols displayed determine your prize according to the prize table. 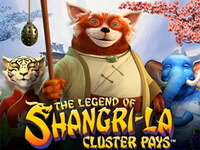 The Legend of Shangri-La: Cluster Pays is the next installment in our Cluster Pays series. This time, the wise monk accompanies you on the path to enlightenment. 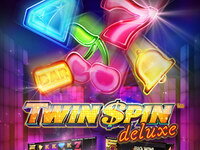 The game features are Random Substitutions, Sticky Re-Spins, Nudge Reel, and Free Spins. Enjoy the game, young grasshopper.